The M12 connectors allow assembly in the field. 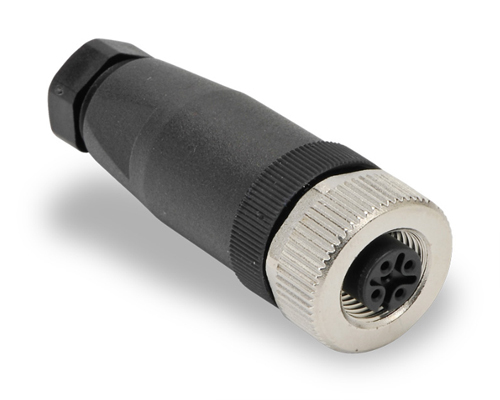 Easy installation and crimping of contacts with the appropriate crimping tools is ensured at the workshop. 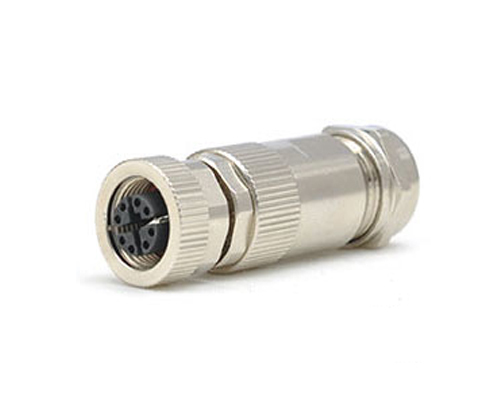 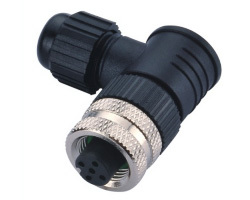 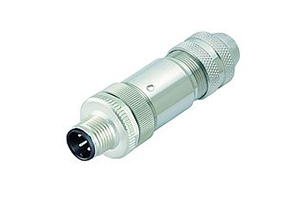 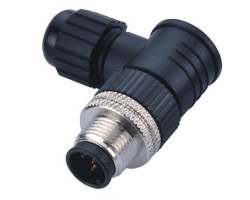 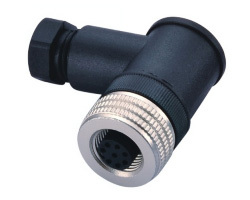 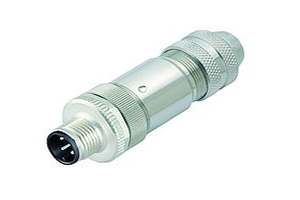 The connectors provide a very compact design and allow a robust and seal-tight connection of electronic equipment. 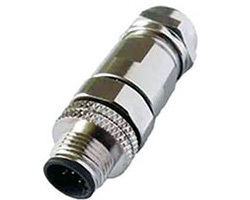 M12X1-3, 4, 5, 8, 12 Pin/round flange (or flat flange). 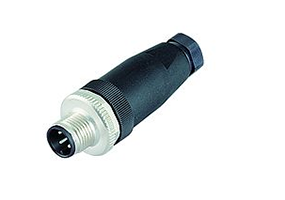 install thread M12, M15, M16X1.5, PG9 - with no lines. 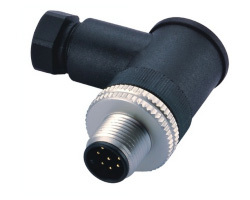 Polarity: 3 pin, 4 pin, 5 pin, 6 pin. 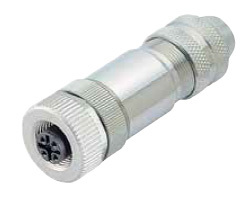 Polarity: 3 pole, 4 pole, 5 pole, 6 pole.